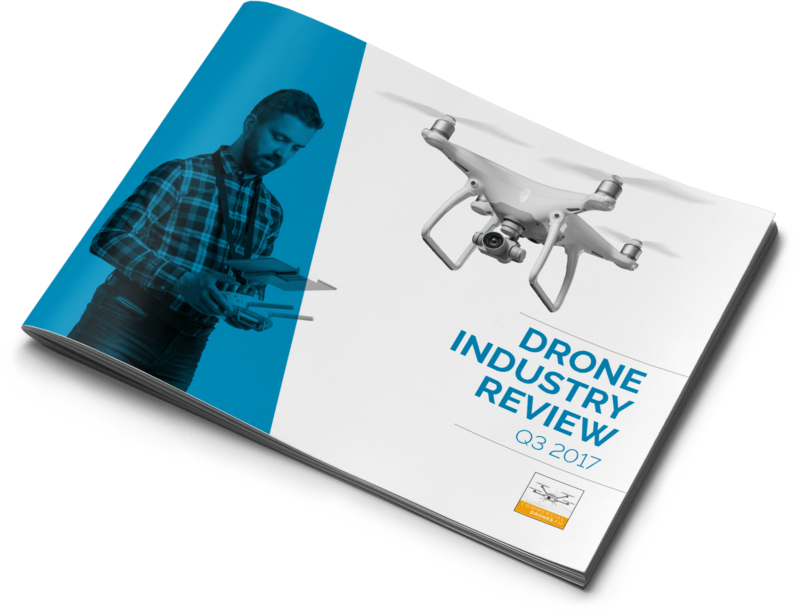 Get free drone industry eBooks, courtesy of Commercial Drones FM, the top drone podcast. Click below to select the eBook you’d like to download. By signing up with your email address, you’ll receive all past and future eBooks, as well as special offers and updates. So just sign up once, and you’ll get access to them all.